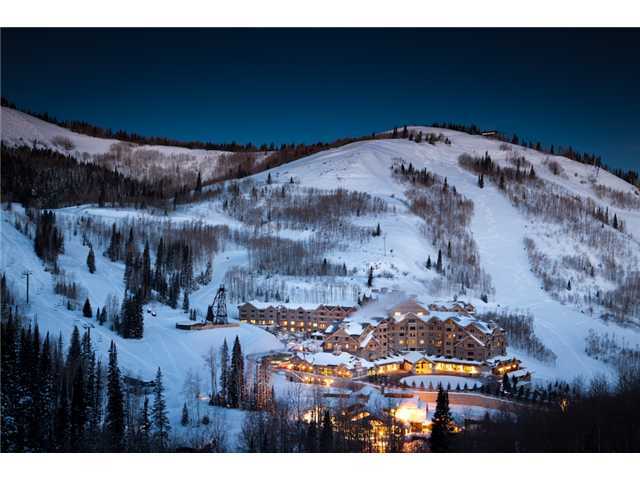 AJ's Deer Valley Real Estate 2016: Great end to ski season 2013! Great end to ski season 2013! Ski season ended on April 14 with 6" fresh powder and bluebird skies for last day of the year! OK, snow totals were not quite like 2011, but this was a good ski season, especially at the end! The Park City resorts were treated to an incredible last day of fresh snow and Blue skies! The Real Estate market sales volume, however, was stellar, with first quarter sales beating estimates! While condo sales remained flat, Park City area single family home sales hit it out of the park, with dollar volume 48% higher than last year first quarter, with the average home sales price 26% higher than last year's first quarter! A remarkable 8 homes sold in Lower Deer Valley areas during the first quarter of this year... the same number sold the entire year of 2011! In addition, four more are currently pending sale, including the most recent listed over $3m. This is an ever increasing sales pace, reducing inventory of homes, and shows signs of continuing. The market for new or newer or upgraded homes and properties continues strong. Short sales, foreclosures, and "Screamin' deals" of last year are becoming rare as the general market turns from "Buyers" to "balanced" and even "Sellers" in selected areas and categories! Contact Big al for more current market details in your Park City/Deer Valley neighborhood of interest!